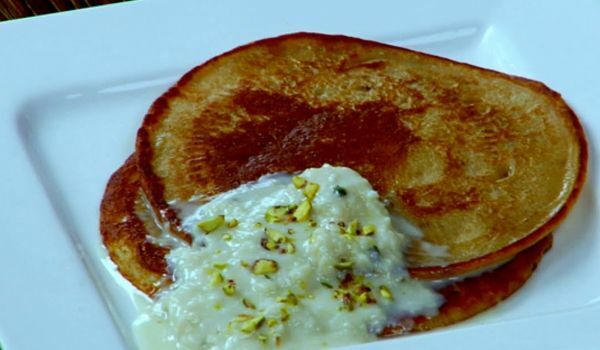 Our Holi food section contains a variety of traditional Holi recipes. Holi is the festival of colors . It is an occasion to indulge in revelry and merry making. 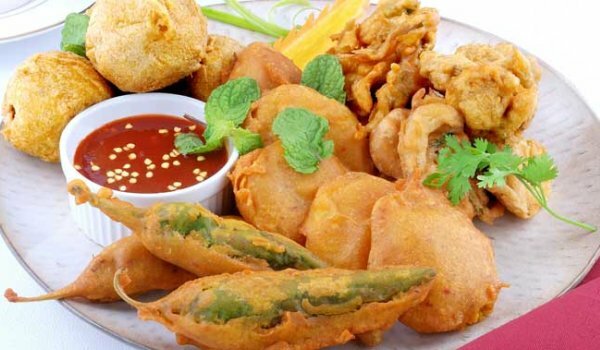 Celebrate Holi along with some delicious food. 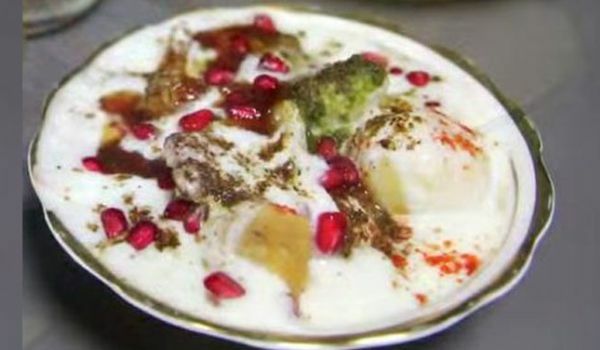 Try our easy recipes for Holi. 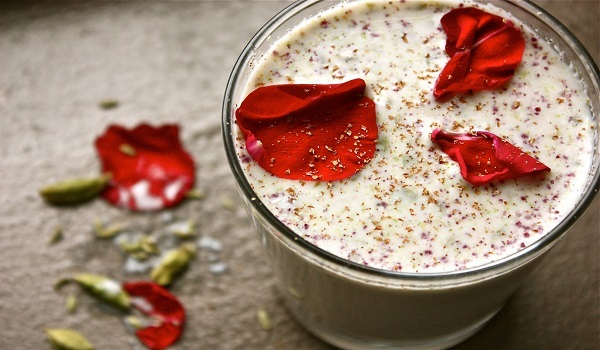 Bhang lassi is the traditional Indian drink with a twist, it contains cannabis mixed with authentic lassi, a blend that leaves you happy as a lark and high as a kite. 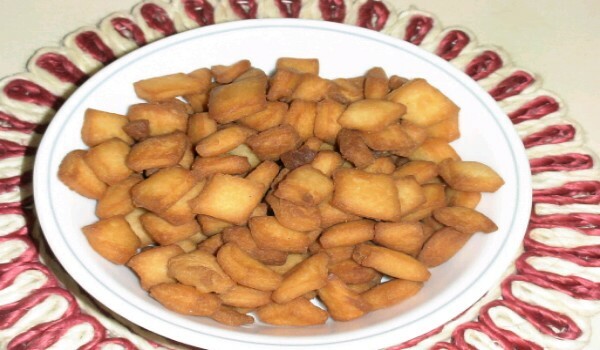 Gujia is an Indian sweet which is a specialty during the festival of Holi in India. 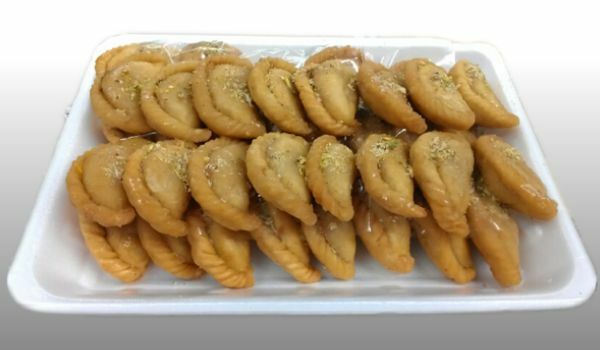 The crunchy outer covering made with maida is stuffed with a filling of khoya and dry-fruits and then deep fried. 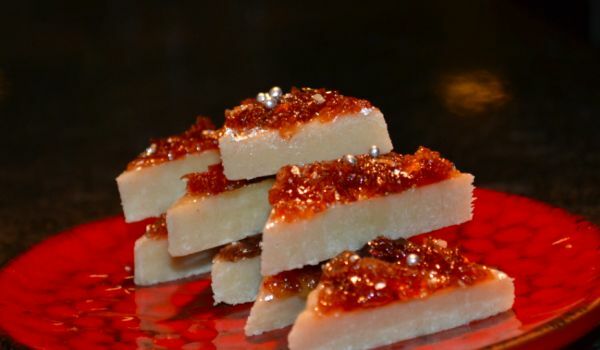 You cannot have just one of this mouth-watering sweet. 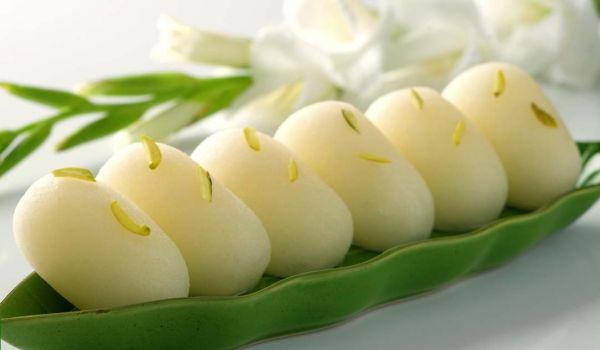 Similar to the Rasgula in appearance and texture, the desiccated coconut coated, mawa and dry fruits stuffed oval shaped bengali mithai is a mouth watering treat, one that amplifies the joy of any celebration. 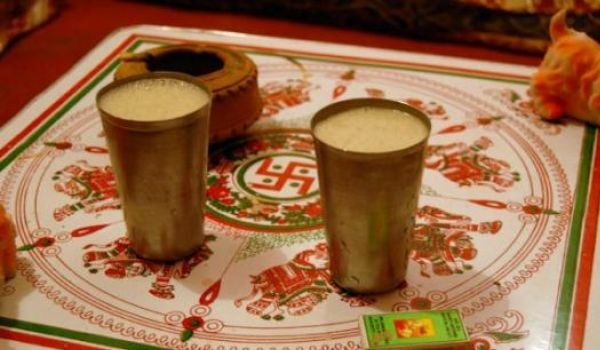 There is no dearth of good natural beverages recipes in India and Thandai just proves that. Rich in dry fruits such as Almonds, this drink is a nutritious delight. 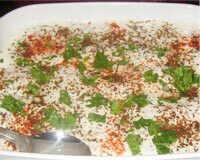 Papri chaat is a popular snack generally had in North-India. 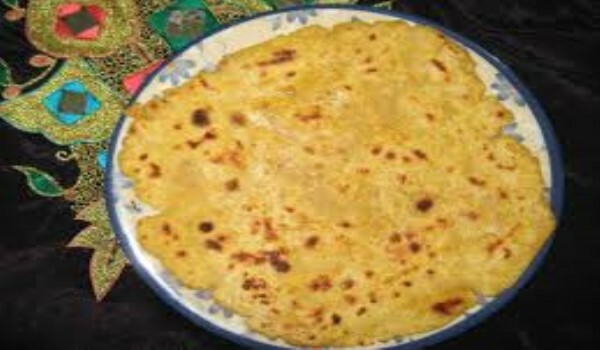 It is made with lots of curd, potatoes and yummy chutnies. 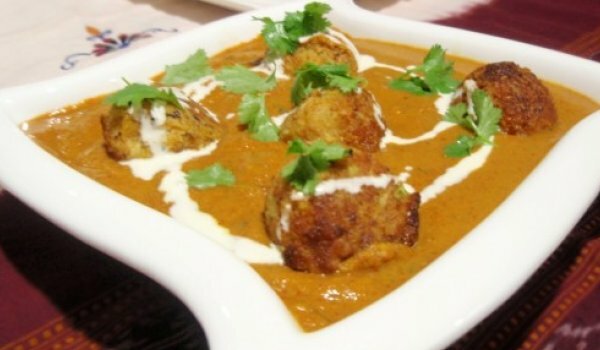 A dish that is definitely worth a try at least once. 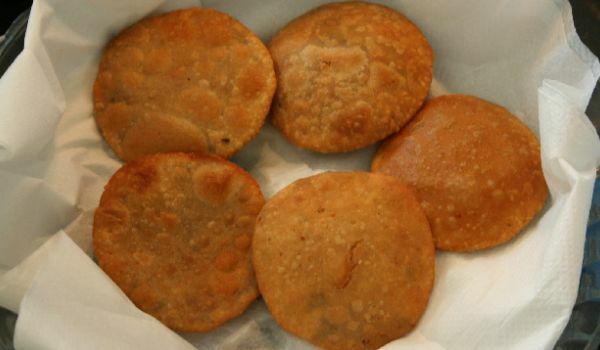 Aloo Kachori is a very popular recipe. 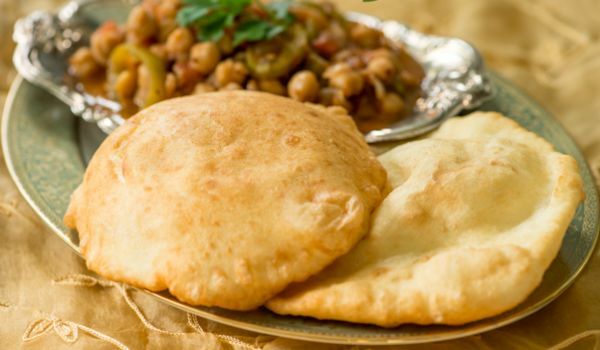 Learn How To Make Alu Kachori by following this easy recipe. Apple Milk Drink is a very popular recipe. Learn how to make/prepare Apple Milk Drink by following this easy recipe. 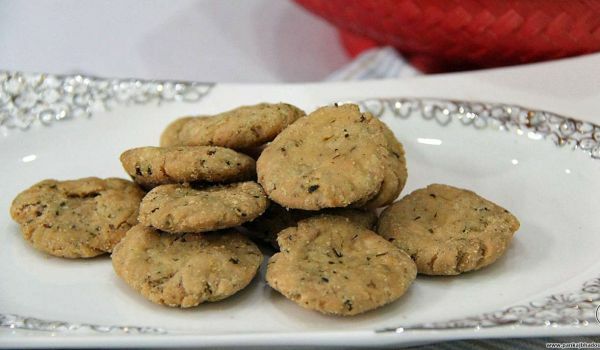 Bhang ke Pakore is generally had during holi, since this dish makes you slightly tipsy. 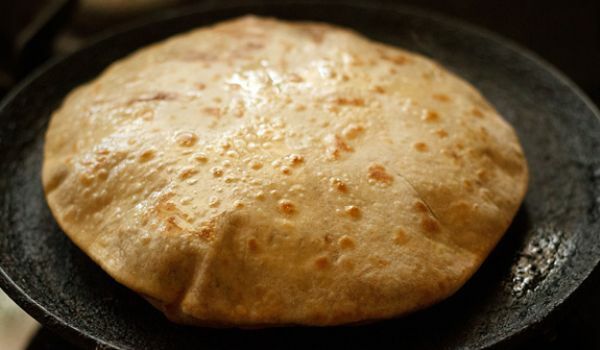 It is easy to make and has finishes in no time, since it is everyone's favorite. 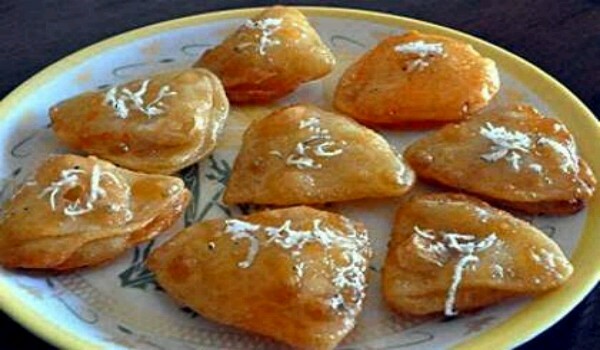 Badam Puri is a very popular recipe. 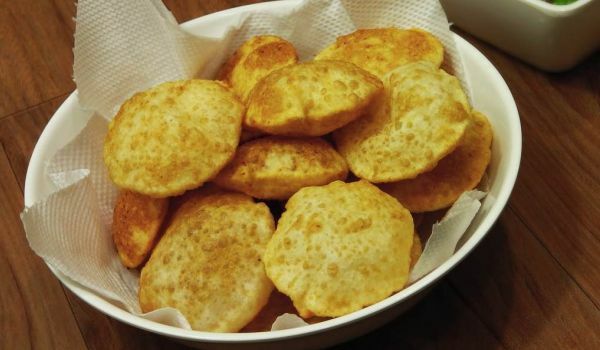 Learn How To Make Badam Poori by following this easy recipe. 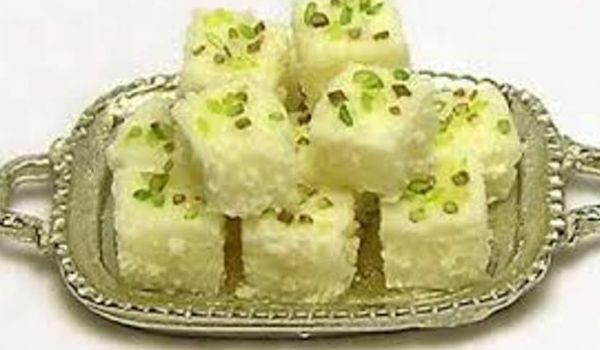 Lauki Burfi is a popular delicacy in many Indian households which is made with grated Lauki and milk. The best part of this dish is that the sweetness is just enough to satisfy your cravings, leaving you completely satisfied. 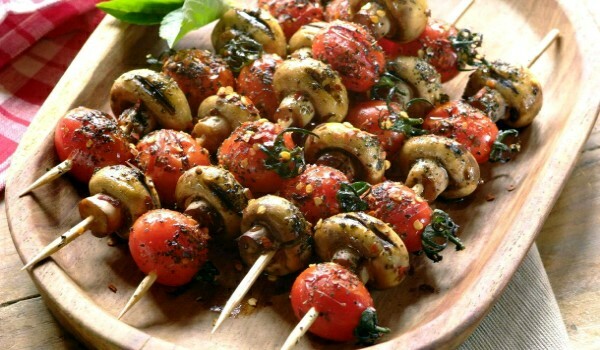 Mushroom Kebab is a very popular recipe. Learn how to make/prepare Mushroom Kebab by following this simple & easy recipe. 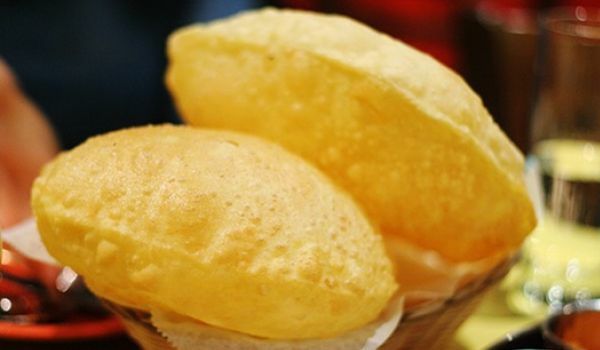 You might have tried Gulab Jamun and Ras Malai, but have you tasted the Meetha Poodas yet? 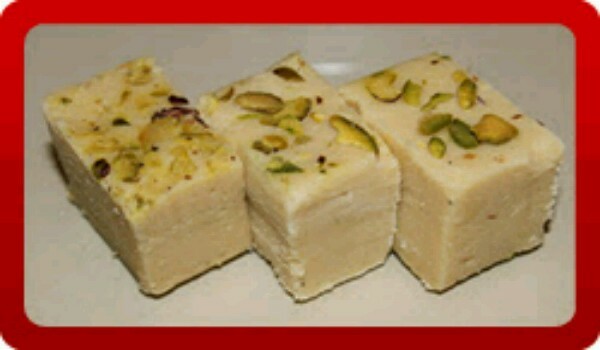 This offering of Gujarati cuisine is quite popular during festivals like Holi. 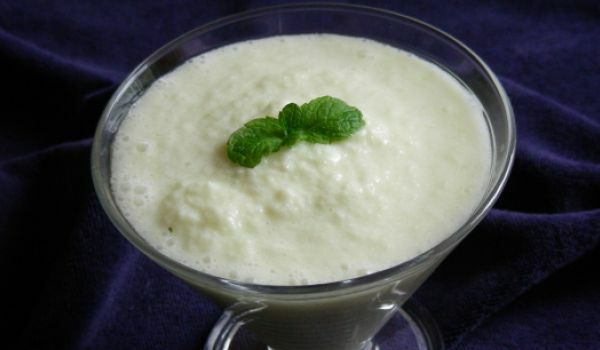 Apple Banana Smoothie is a very popular recipe. Learn how to make/prepare Apple Banana Smoothie by following this easy recipe.